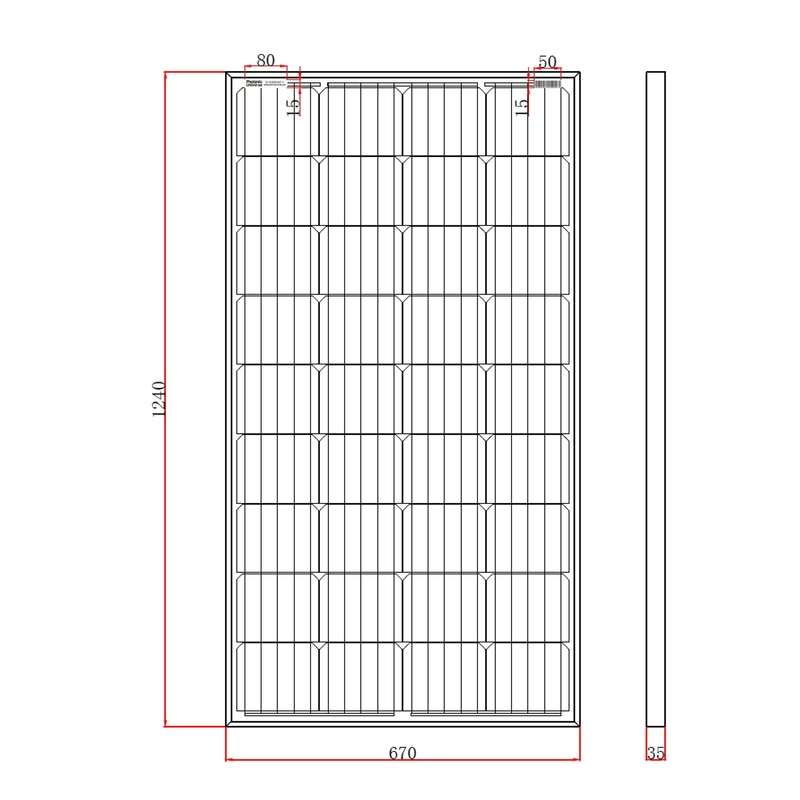 This high efficiency, waterproof 150W monocrystalline solar panel is perfect for permanent outdoor use to provide free electricity for charging 12V batteries to power various applications such as in a camper van, motorhome, boat, shed, farm, as well as remote applications such as telecommunications or monitoring equipment. 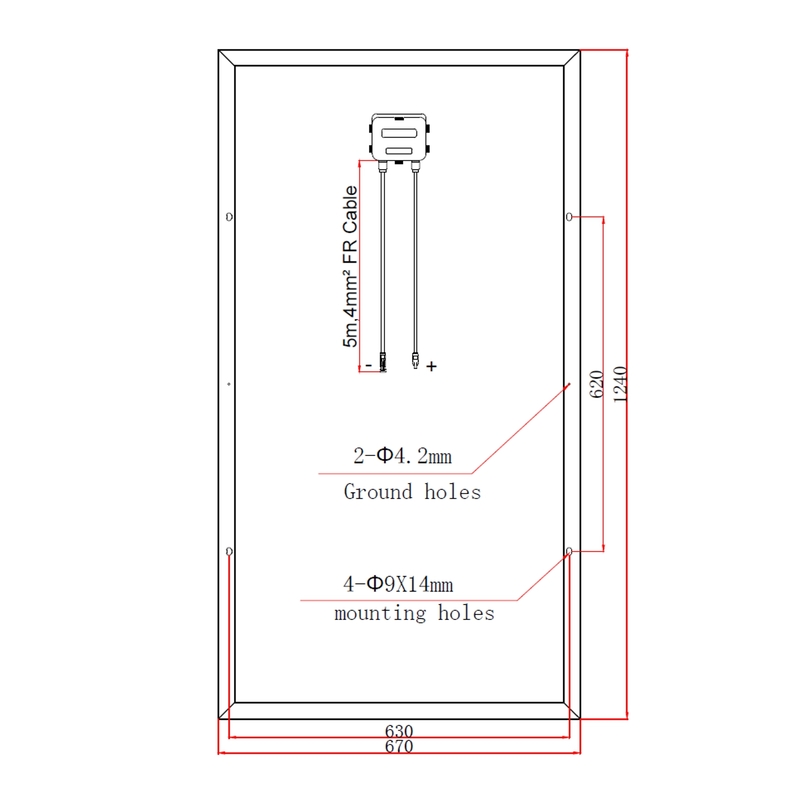 It can also be used to provide a direct power supply for applications not sensitive to changes in input voltage / current (e.g. electric motors or pumps).